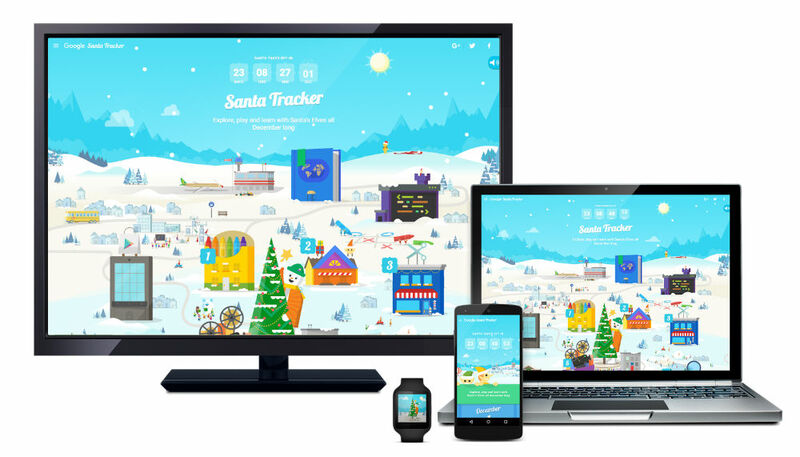 Santa Tracker, Google’s festive holiday app for kids and grownups alike, has been updated for 2015. Inside, a new activity can be found each day leading up to Christmas, all of which will help Santa get ready for his big trip across the globe to deliver presents to all of the good little boys and girls. Over the course of the month leading up to Christmas, Google states you can brush up on your coding skills with mini computer games, learn about charitable organizations, test weather conditions with Rudolph, and much more. Google went all out to make sure this experience can be had on multiple displays, so you will find that this app is compatible with many different devices, with extensions available for Android Wear, activities made for Android TV, and you can also cast the app to your HDTV using Chromecast. Go pick it up and let your kiddies have a bit of fun with the Santa’s reindeer.